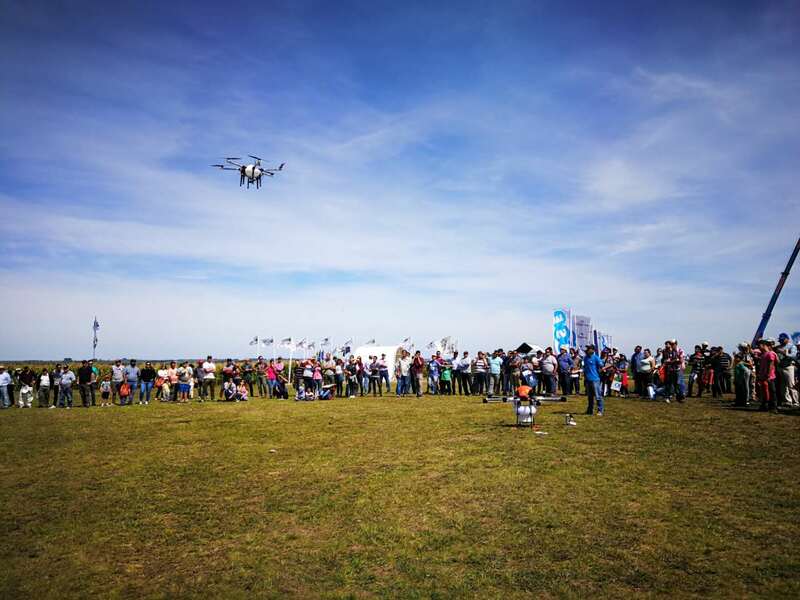 Smart agriculture is a trend throughout the world and the intelligent robot occupies an important role in this global plan, it is the vision that TTA brings this technology to Uruguay and applies to local crops. In ten minutes you can have applied 10 liters of chemicals to the crop and reducing the drift of the product out of limits. ‘We carry an effective and efficient service to customers, and also have a local support team’. 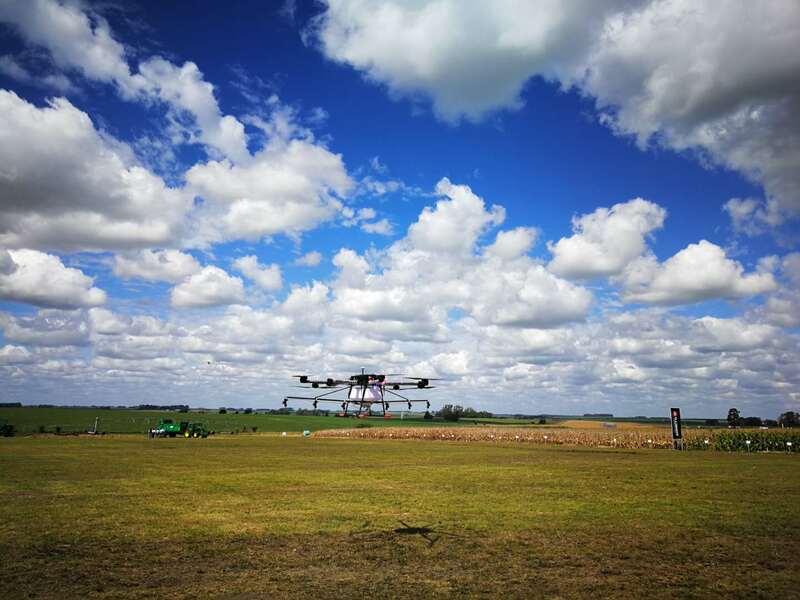 The system of drone, which has a lot of intelligence applications, operates under extreme conditions, can be used immediately after rains without compacting or affecting the ground. 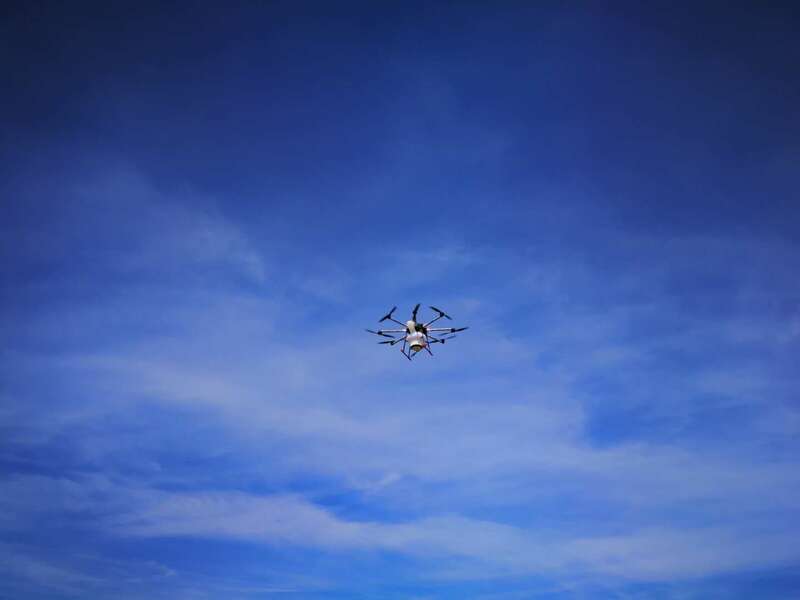 It has automatic flight planning systems which ensures strict compliance with the plans in a uniform way avoiding unnecessary losses. 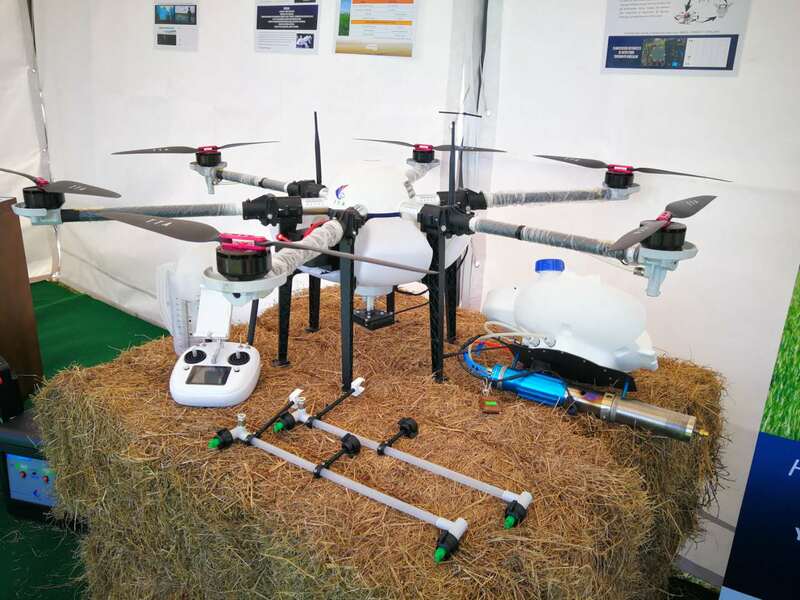 During the days of Expoactiva the drones flew over farms everyday and became an attraction. This prize is good for us, it comes with a lot of diffusion and that gives us many advantages. 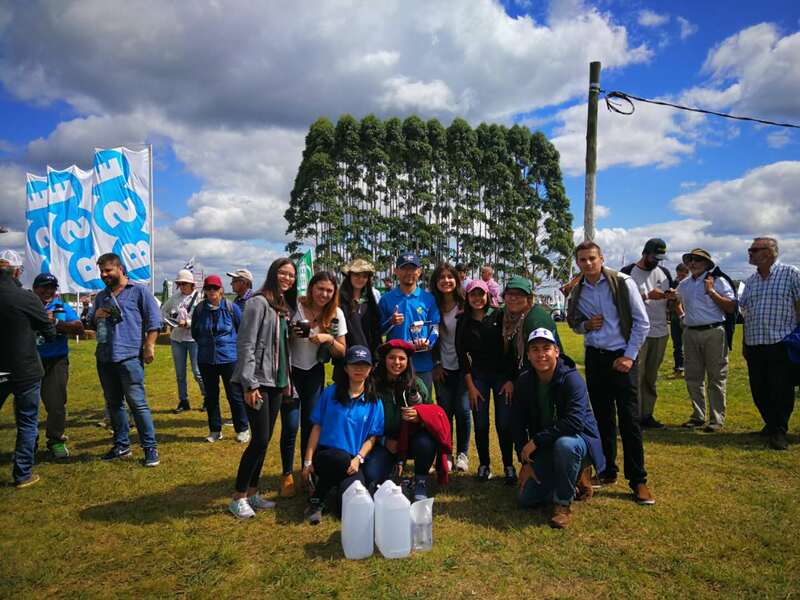 We are just starting and open to all, and also plan an educational exchange between Uruguay and China to learn and become internationally certified in the use of this technology.